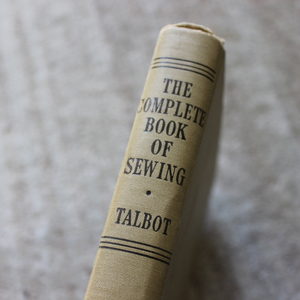 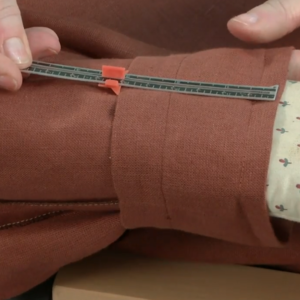 Sewing your own outerwear can be an exciting challenge. 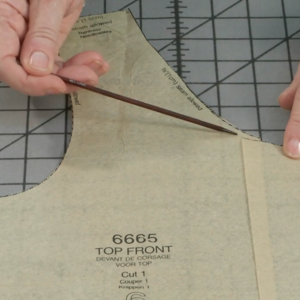 The following 10 pattern reviews should help guide you as you decide on a coat style and pattern, and the tutorials by sewing experts included below may be helpful for navigating some of the trickier techniques. 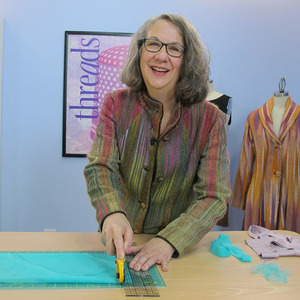 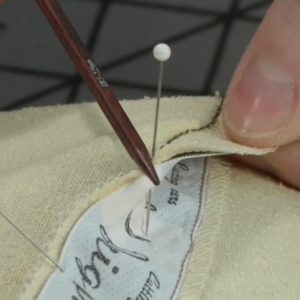 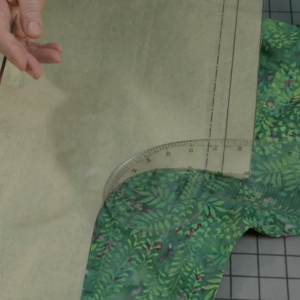 The tutorials include step-by-step instructions from sewing experts for drafting a two-piece jacket sleeve, how to use fusible interfacing with an underlining, a method for keeping a coat lining in place, and how to replace a coat lining. 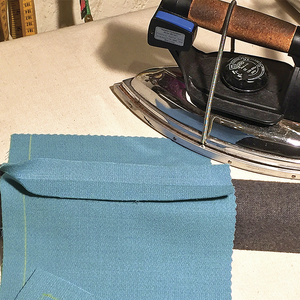 Two additional posts are included from Contributing Editor Kenneth D. King, which detail his experiences of creating coats from two unusual and unlikely textiles. 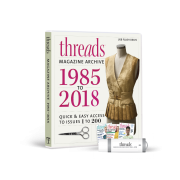 Threads reviews Burda Pattern 7587. 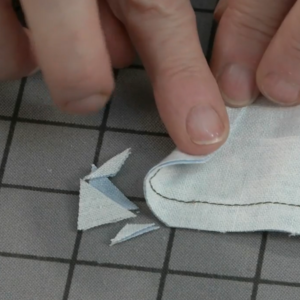 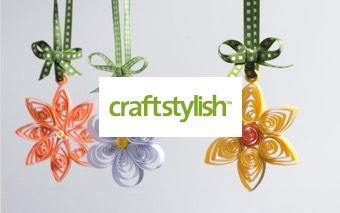 This bias-cut topper is a blank canvas for creativity with a full silhouette in two lengths. 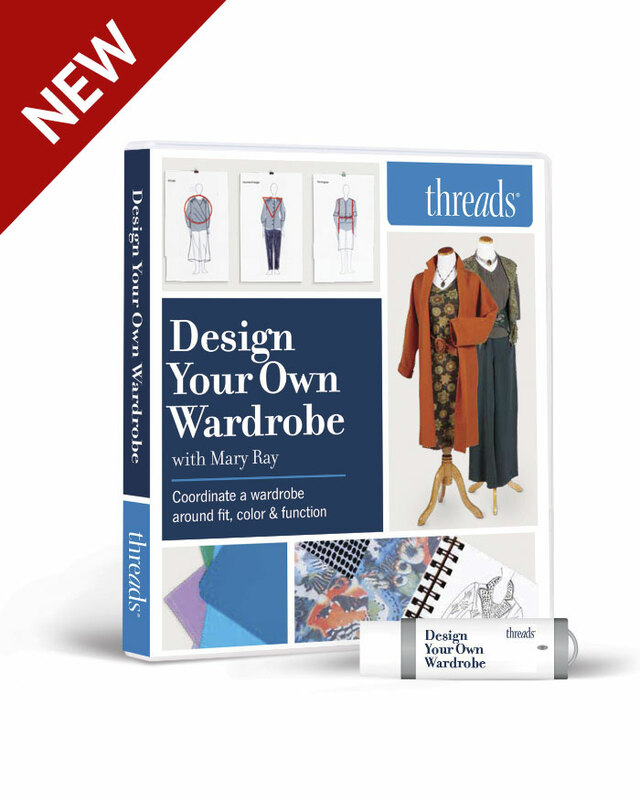 Threads reviews Marfy Pattern 1961. 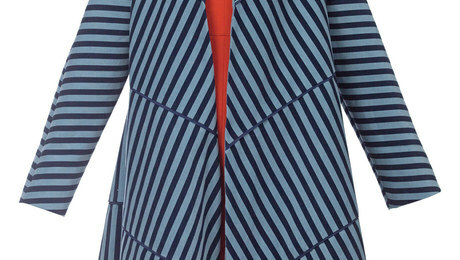 This unique coat features a dramatic collar that’s sure to get noticed. 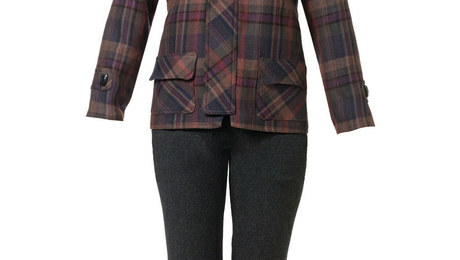 This lined coat or bomber-style jacket offers a unique design. 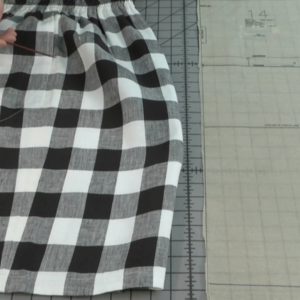 Both views are loose-fitting with extralong two-piece sleeves. 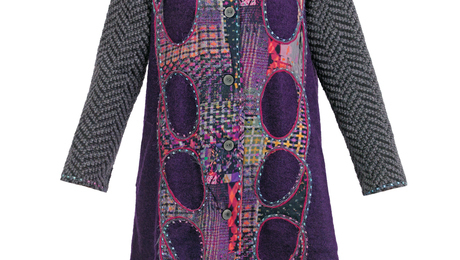 Threads reviews Vogue Pattern 1331: an appliquéd coat. 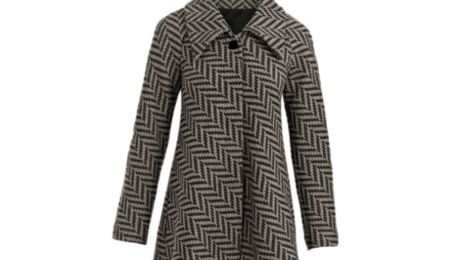 This Koos van den Akker knee-length coat is distinguished by its contrasting front panels with large oval cutouts. 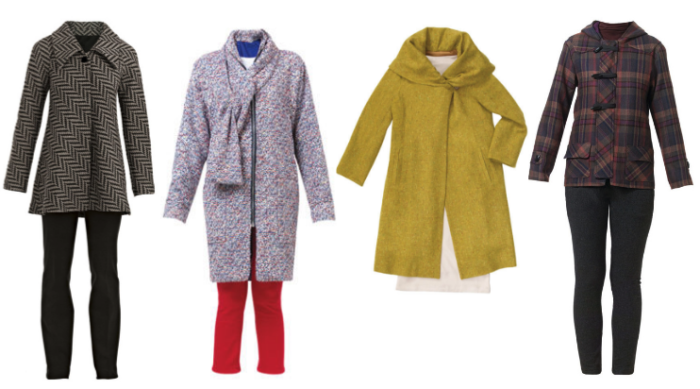 Threads reviews the Duffle Coat pattern from the Favorite Things collection. 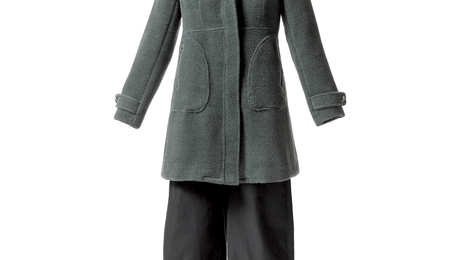 This sporty, hooded coat is perfect for outdoor fun. 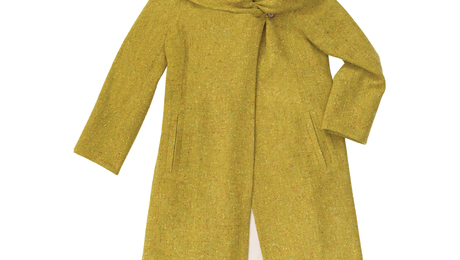 Threads reviews the Pepernoot Hooded Coat pattern by Waffle Patterns. 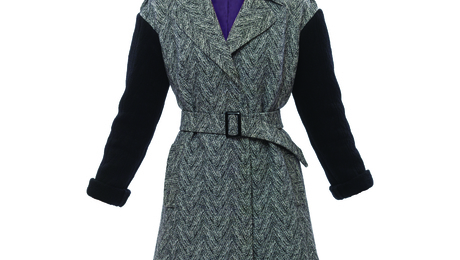 This lined A-line coat has a raised waistline; fitted bodice shaped with darts; contoured, high-neck, three-piece hood; curved front and back yokes; a center-front zipper with a shield; two-piece sleeves with buttoned tabs; and zippered patch pockets. 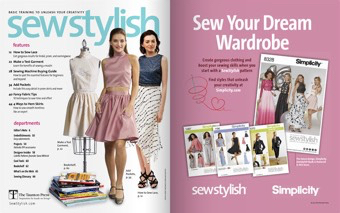 Threads reviews Marfy Pattern 2916. 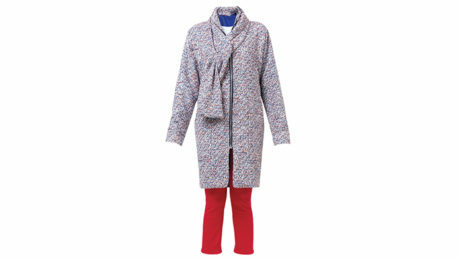 This form-fitting, wrap-style trench coat has a unique look, combining a woven body with sweater-knit sleeves. 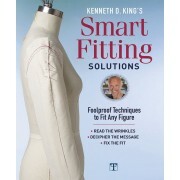 Threads reviews Marfy Pattern 2552. 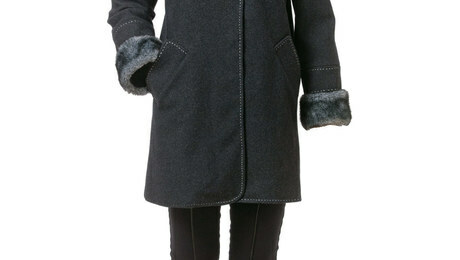 This Italian design has an impressive fur collar that can cover the shoulders or can be popped up to keep your neck and ears toasty. 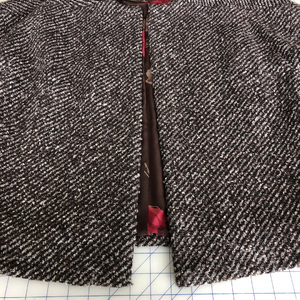 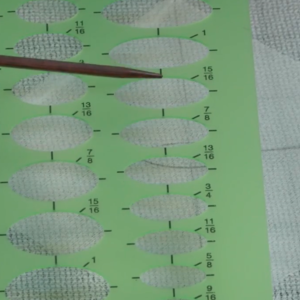 Threads reviews the Center for Pattern Design's Bias Tier Coat Pattern. 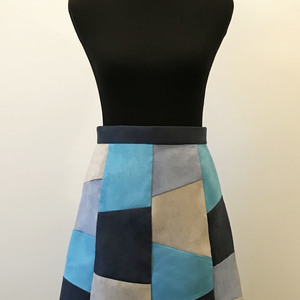 This striking design is chic and easy to wear. 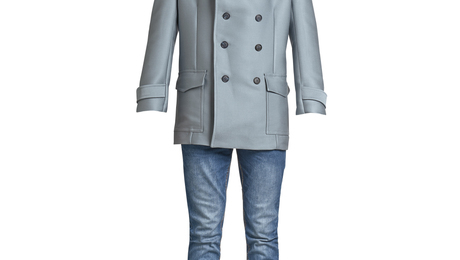 This is a great take on the traditional double-breasted peacoat, with two options for fit and details. 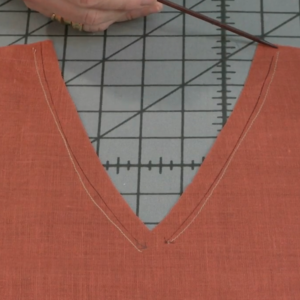 There is a classic, fitted shape with front vertical darts, epaulets, lined patch pockets with flaps, and sleeve tabs.